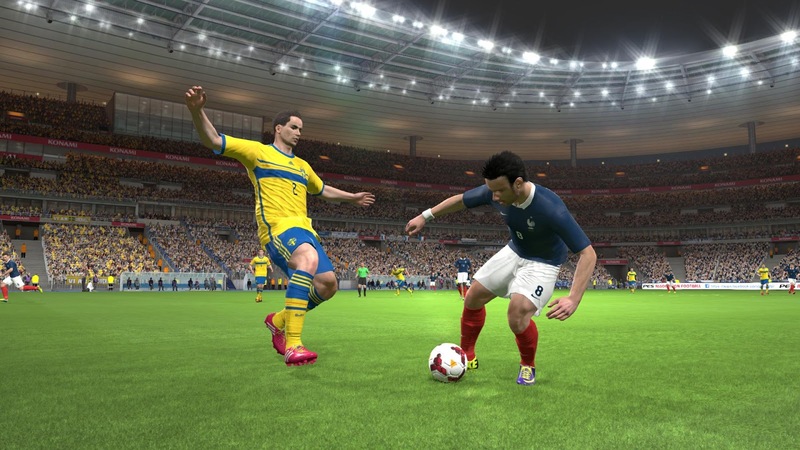 PES 2013 Patch: PESEdit.com 2014 Patch 2.0 - Released ! PESEdit.com 2014 Patch 2.0 - Released ! Carefully read the installation instructions before intalling.